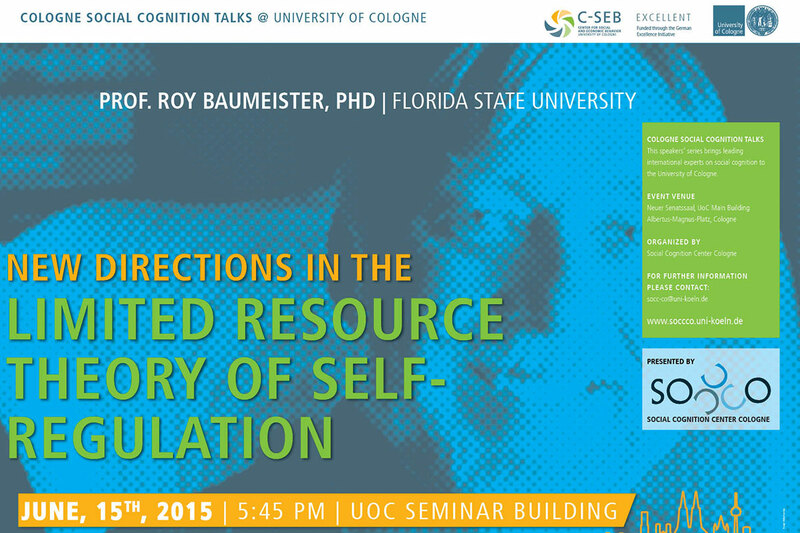 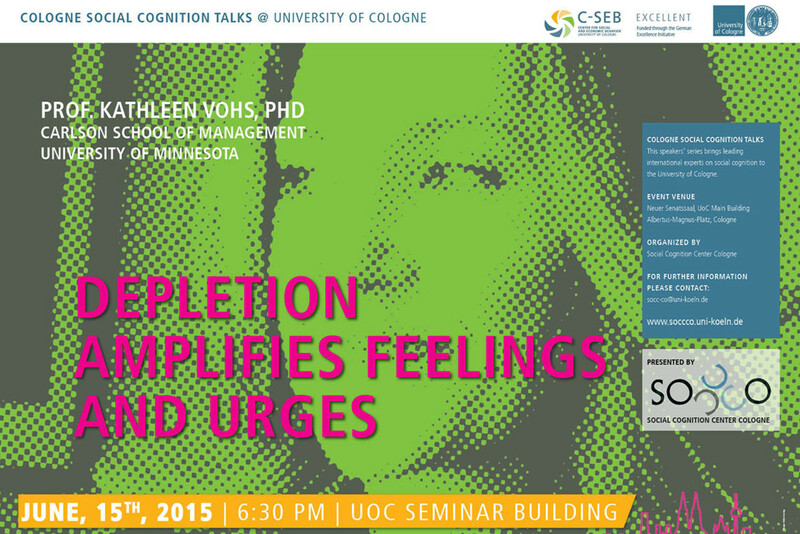 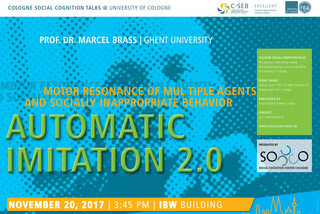 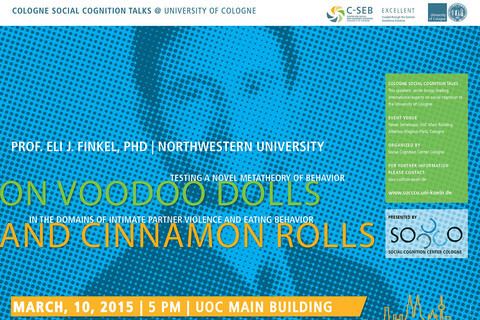 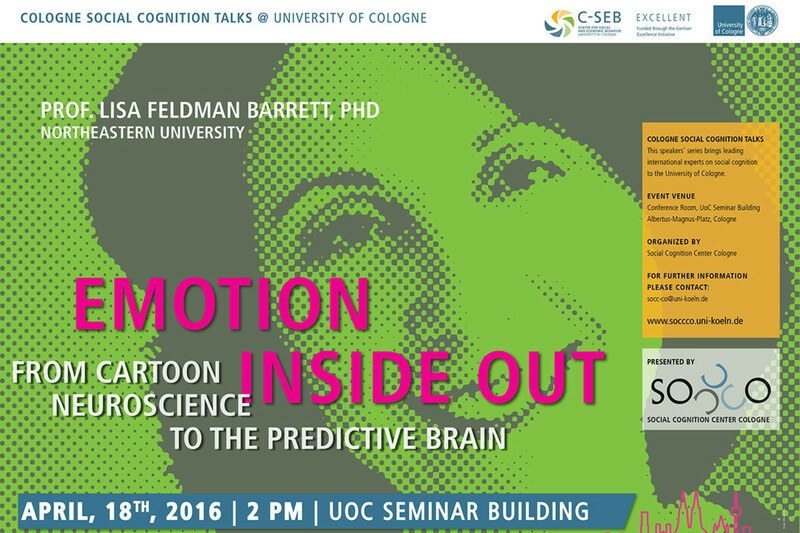 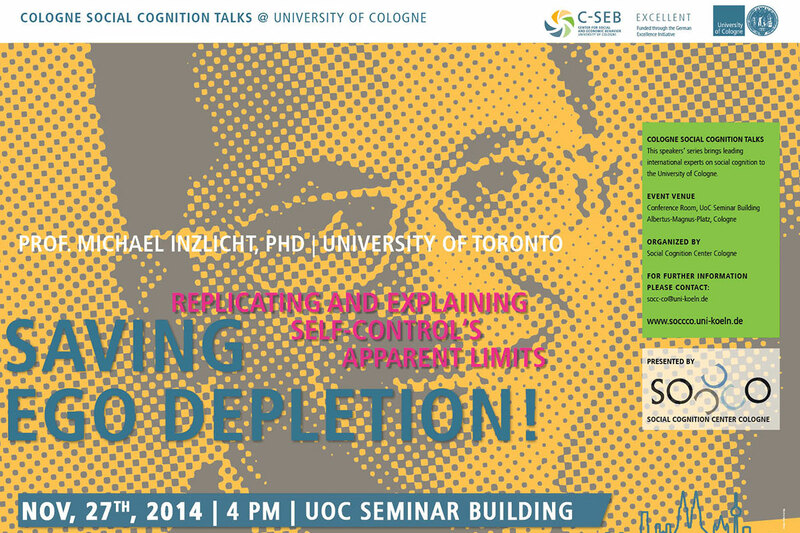 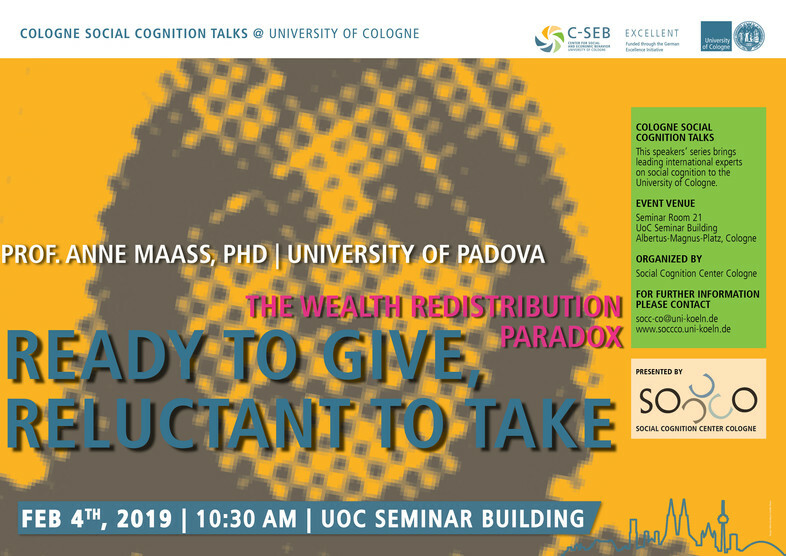 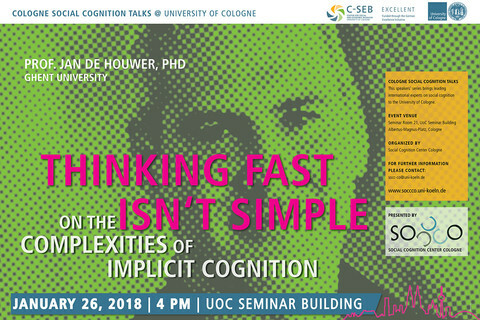 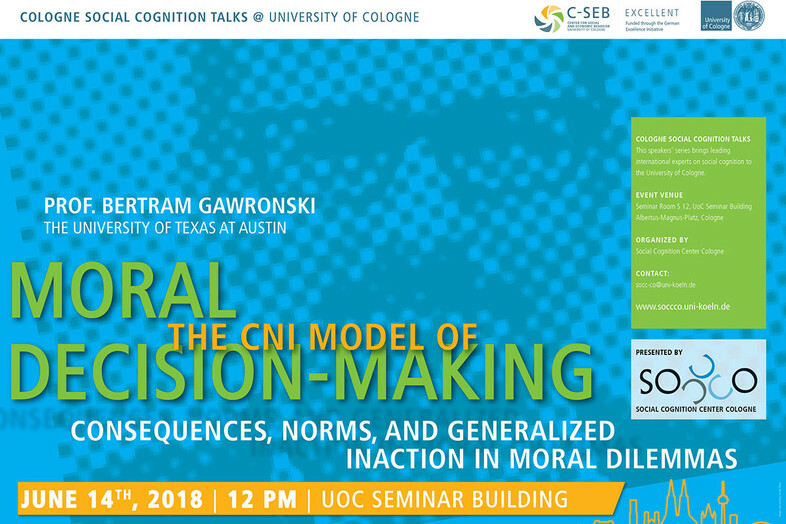 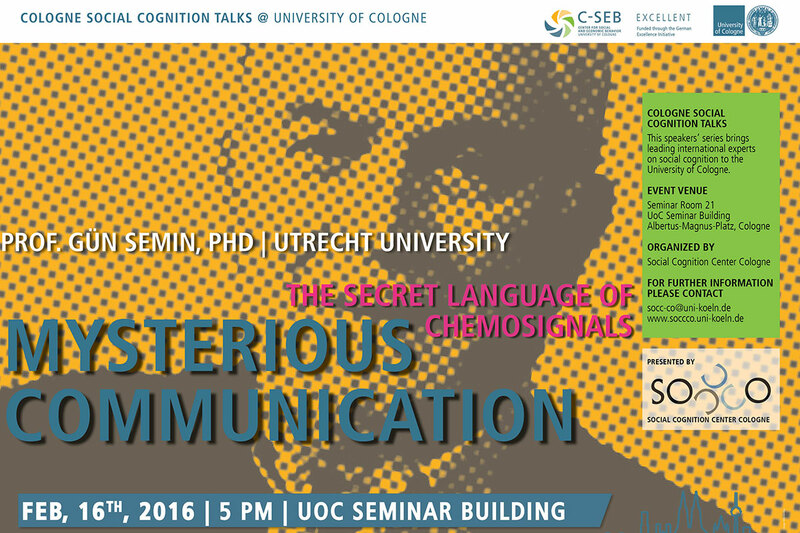 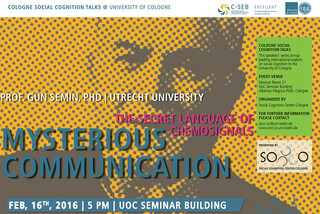 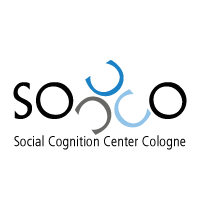 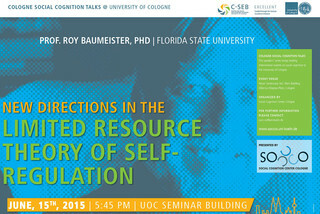 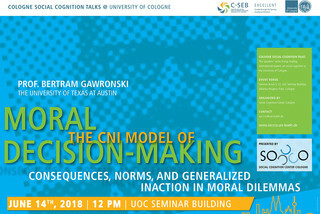 This speakers' series brings leading international experts on social cognition to the University of Cologne. Abstract: The gap between rich and poor is steadily increasing and has now reached unprecedented levels of economic inequality in modern times, with substantial detrimental consequences for society. Although most people desire fairer distributions of income and wealth, they generally fail to engage in redistributive collective action or to support redistributive policies. In a series of studies we consistently find that people endorse tax reductions for the poor, but are reluctant to increase taxes for the rich, showing a seemingly irrational asymmetry in wealth redistribution. 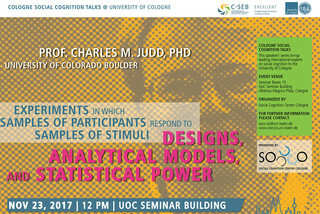 In this talk I will explore different psychological underpinnings of this asymmetry.